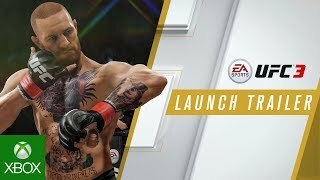 EA SPORTS UFC 3 introduces the new G.O.A.T. Career Mode where the choices made throughout your career impact your path to greatness. Outside of fights, players will make promotional choices to build hype, gain fans, earn more cash through big contracts and capture the world's attention. 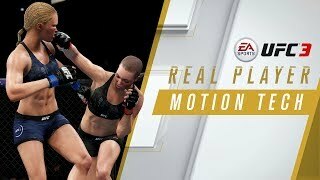 A new in-game social media system allows players to create heated rivalries with other UFC athletes, providing the freedom to take on any type of persona, between cool-headed contender or infamous trash-talker.